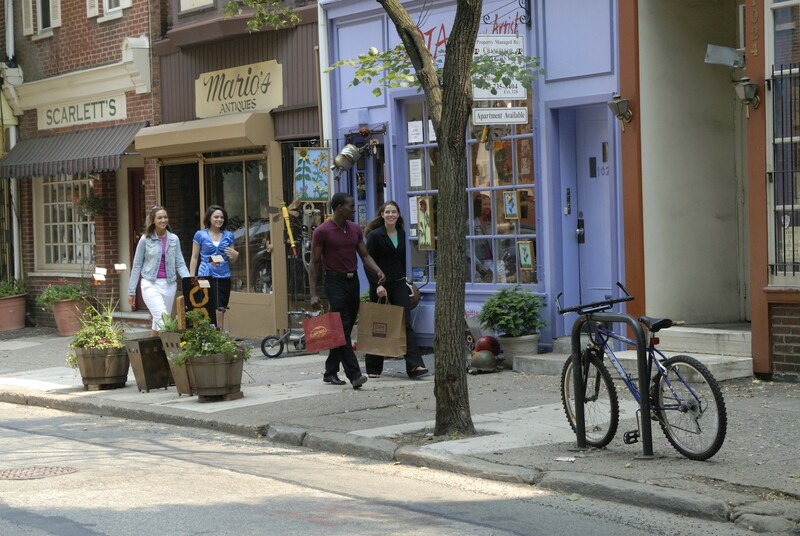 Philadelphia is the perfect city to visit for a shopping vacation. 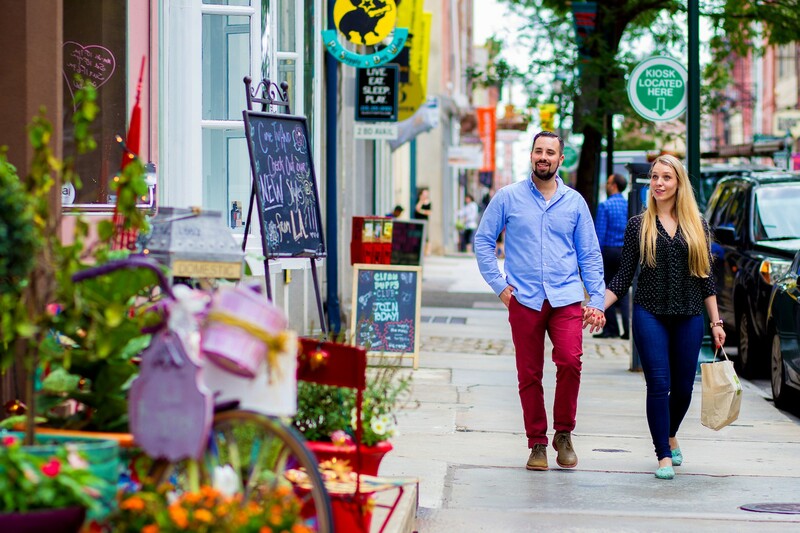 And with this weekend itinerary, you’ll explore interesting neighborhoods, eat at some of the region’s hottest restaurants and score the best deals this side of Canal Street. And with all of Philadelphia’s boutique shops, you’ll be getting to know some of the city’s best up-and-coming designers — possibly the next Coco Chanel.